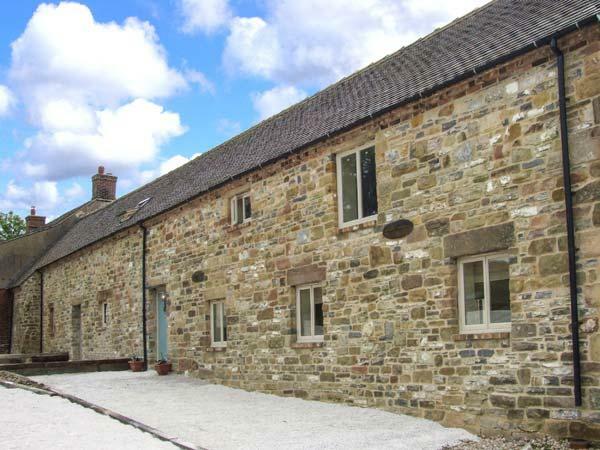 Details for The Milk House, a holiday property in Wirksworth, Derbyshire. 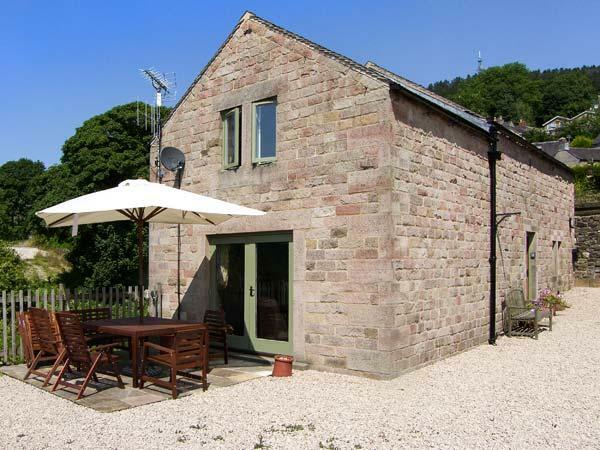 The Milk House holiday cottage in Wirksworth sleeps 8, with 4 bedrooms and 3 bathrooms. 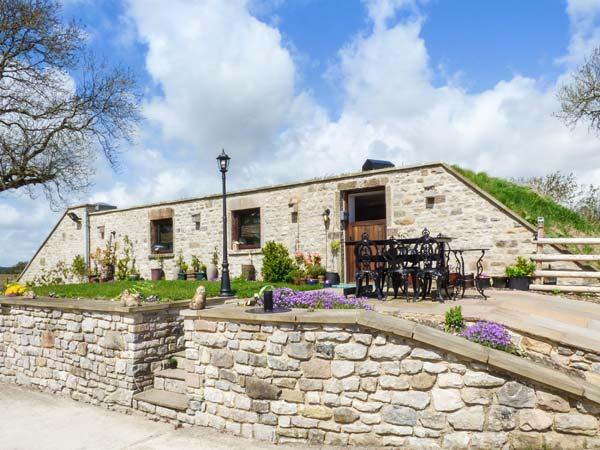 The Milk House in Derbyshire is non smoking and is child friendly, typical prices from £499 and The Milk House accepts pets. 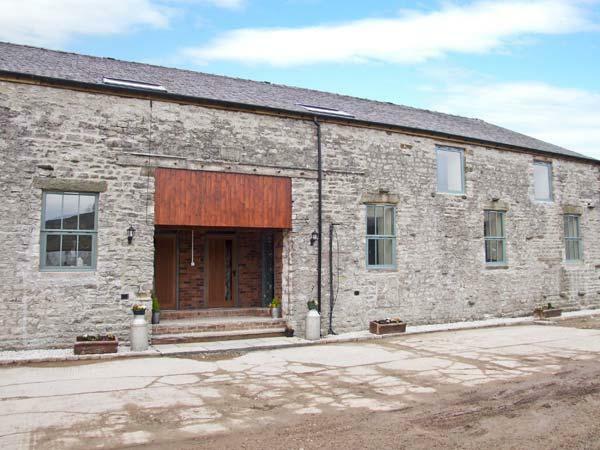 The Milk House is child friendly. 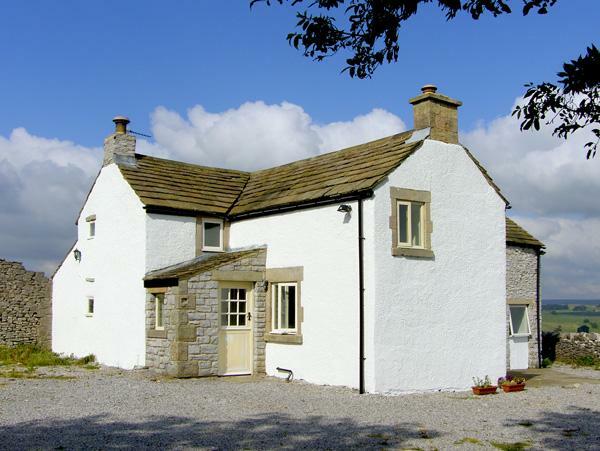 The Milk House is a self catering holiday home with 4 bedrooms. 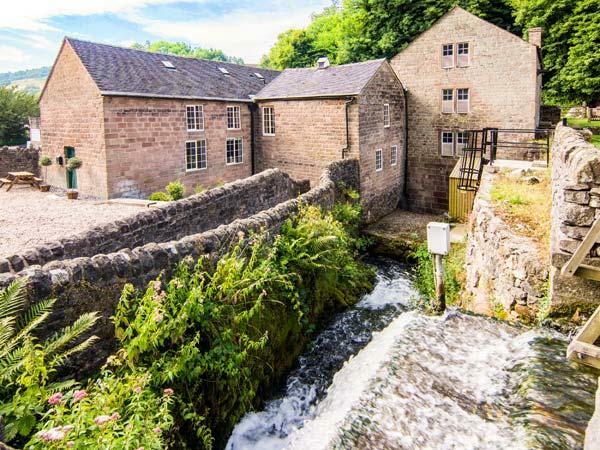 The Milk House in Derbyshire is suitable for up to 8 visitors. 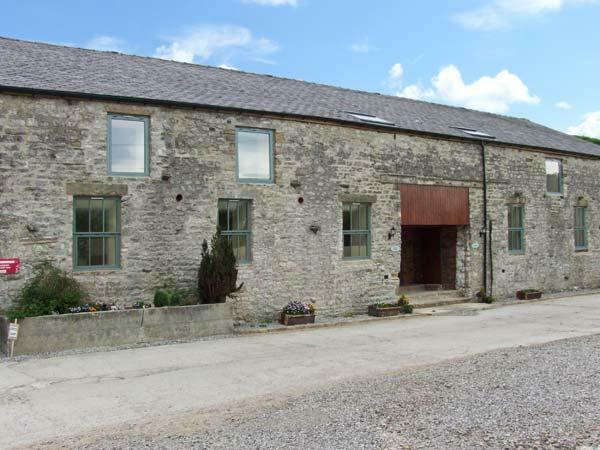 The Milk House in Wirksworth is a holiday let with 3 bathrooms. WIFI is provided at The Milk House. 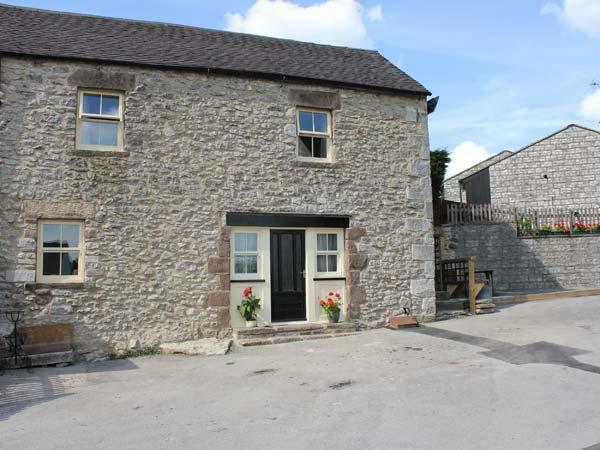 This self catering cottage in Wirksworth has a garden available. 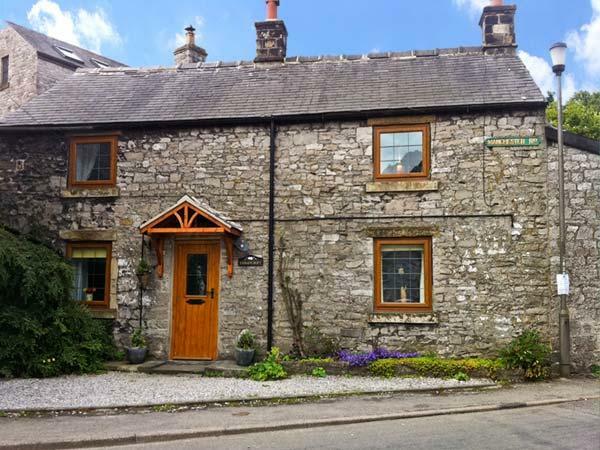 This cottage in Wirksworth features a log fire/wood burner. The Milk House has linen included in the cost. Arrived at the cottage on the Friday, and was welcomed with a lovely hamper with most things needed until supplies were brought, which included a bottle of white and red! The kitchen was well equipped and well stocked with kitchen essentials. The living room was well appointed, and comfortable with a wood stove log burner, we didn't use as we were fortunate with the weather. 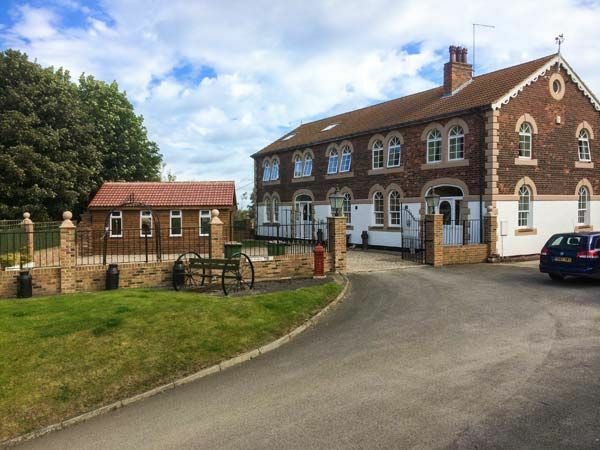 The views from the living room were fantastic with a small BBQ and seating area outside.